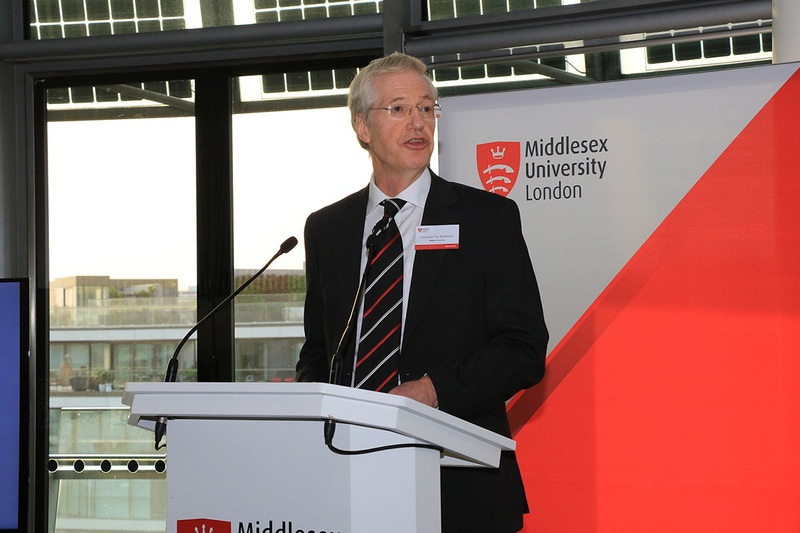 Middlesex University has announced its plans for the next five years in an event at City Hall, emphasising its position as a ‘University for Skills’. The new Strategy emphasises the core Middlesex values of putting students first, enabling expert teaching, and enriching the learning experience with applied research to ensure graduates are empowered and equipped for rewarding careers and fulfilling lives. Shaped collaboratively by the ideas and contributions of the Middlesex community, the Strategy reflects the University's heritage as a global institution that embraces inspiring teaching, lifelong learning and creative innovation. Its mission lies at the heart of some of the most pressing issues of our time, from social mobility to the skills needed for economic success. Speaking at the launch, Professor Tim Blackman expressed how proud he was of the University’s diverse students and graduates. “They make a major contribution to the London economy and become the entrepreneurs, the creators, and the professionals who help this global city to thrive," he said. "I urge those who seek to have influence over the future of higher education to work with us, recognise what we do to promote social mobility and skills, and help us transform potential into success." 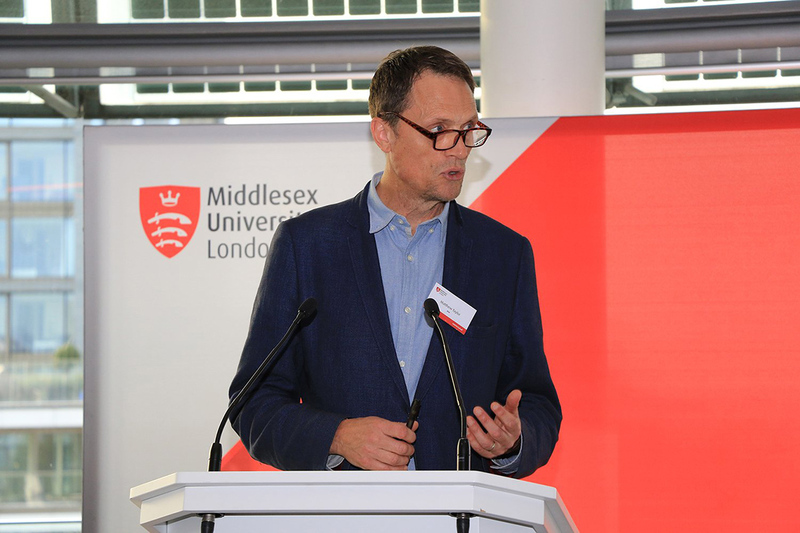 In his keynote speech, Matthew Taylor, Chief Executive of the Royal Society of Arts, celebrated the University’s commitment to creating links between higher education and industry. Matthew was joined by Jules Pipe, Deputy Mayor for London on Planning, Regeneration and Skills, who agreed that Middlesex is a key player in the London skills ecosystem. 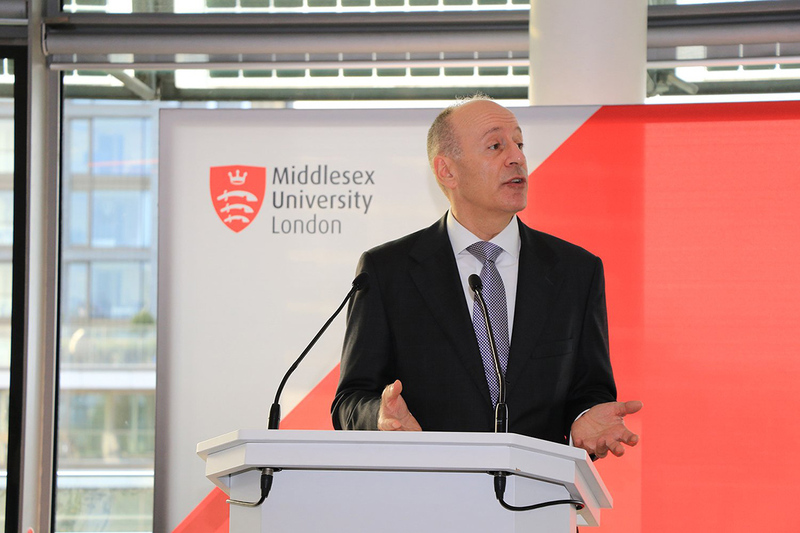 “The University supports the local Barnet economy and its community while creating opportunities for Londoners to learn throughout their lives," he said.